Gift shopping for car lovers is a certified minefield. 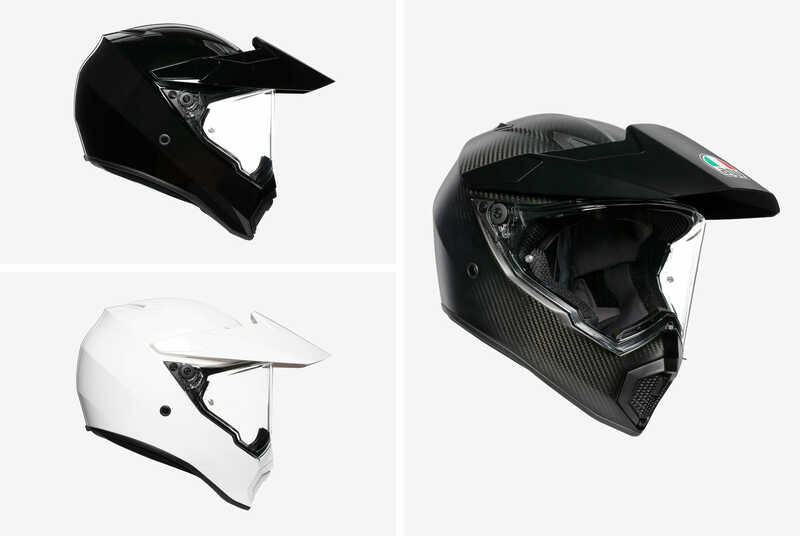 Get the wrong gift – something over-branded, overtly automotive and too on the nose, or tacky – and you’ll know. Because you’ll never see it again. Find a gift with just a hint of automotive passion and thoughtful design, and it’ll become part of their EDC, tucked right next to their car keys. 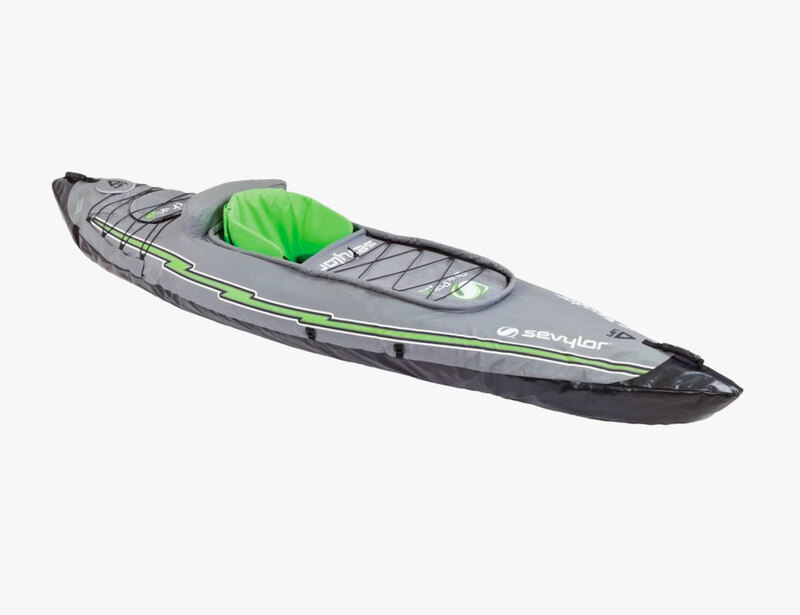 Look no further than these ten gifts for a guaranteed victory. Manufacturer-branded merch is rife with massive logos, over branding and almost always a certian failure. Porsche Design products, like the Porsche Design P’3644 Lighter, dont follow that trope. 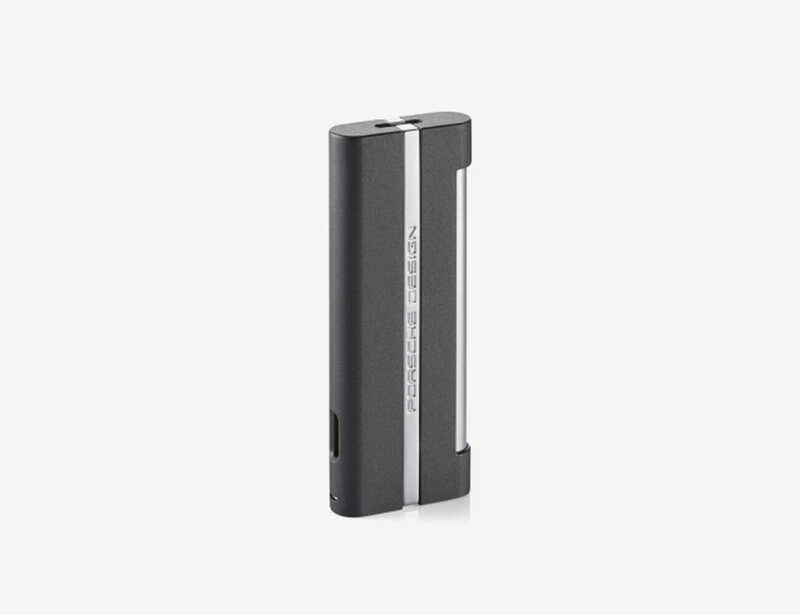 “Porsche Design” is subtley typed along the side and the matte metal casing of the wind-resistant jet lighter feels on par with a modern Zippo. There are 12v socket chargers and then there’s the Roav Viva Pro by Anker. 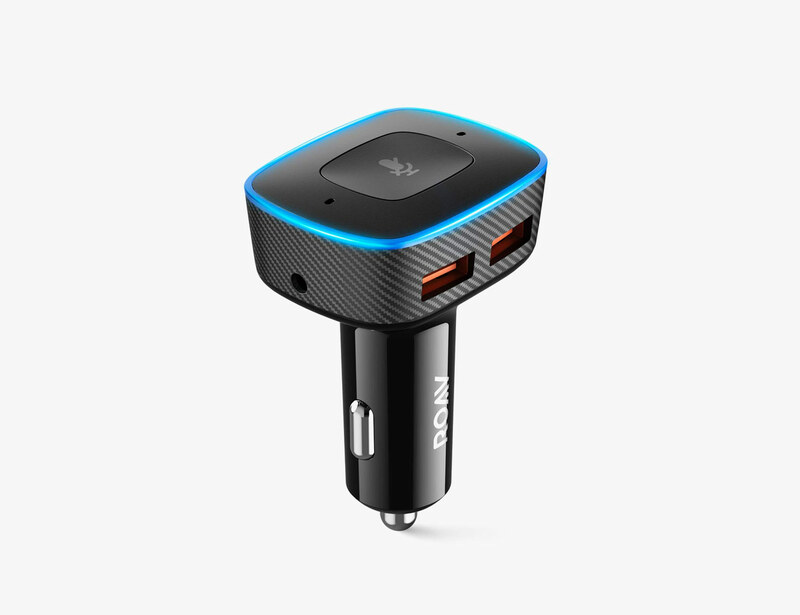 Dual USB charging is merely a baseline; what the Roav Viva Pro really brings to the table is Amazon’s Alexa for in-car voice activated navigation, music streaming and for taking calls. If the car lover in your life is also a vintage car owner, this is the perfect way to lightly modernize their daily drives. 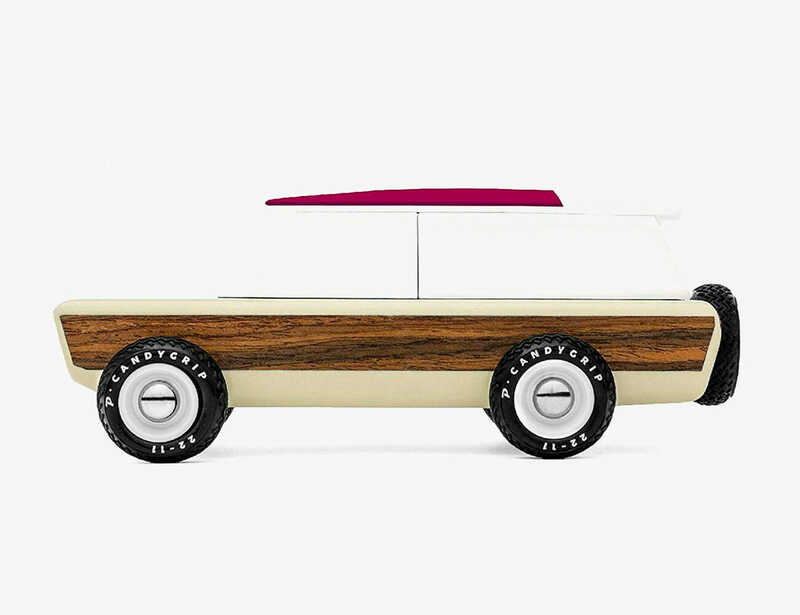 Every car lover can appreciate a Candy Lab Toys Woodie. The wooden blocks are expertly carved to pay homage to mid-century automotive designs and make for excellent desk furniture or an end piece on a bookshelf as off-the-wall art. The skill with which Autodromo perfectly captures the historic design of old Italian dashboards and instrument dials is unparalleld. Automotive-themed watches can easily fall into the dreaded pit of too on-the-nose when it comes to inspiration. Not here. 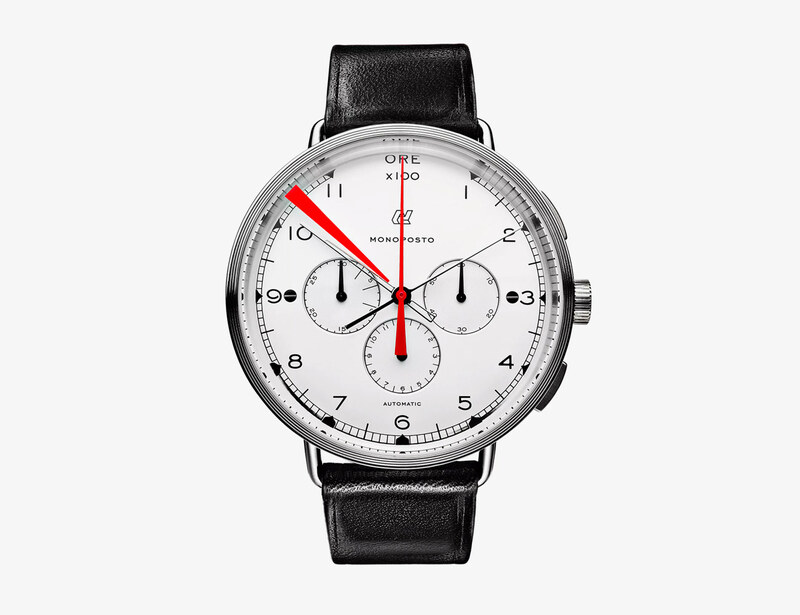 The Monoposto chronograph harkens back to the tachomters of old Ferraris and Alfa Romeos and their racing heritage in such a subtle way that even non car lovers wouldn’t mind one for V-Day. The latest installment in the Forza franchise is something not to miss. 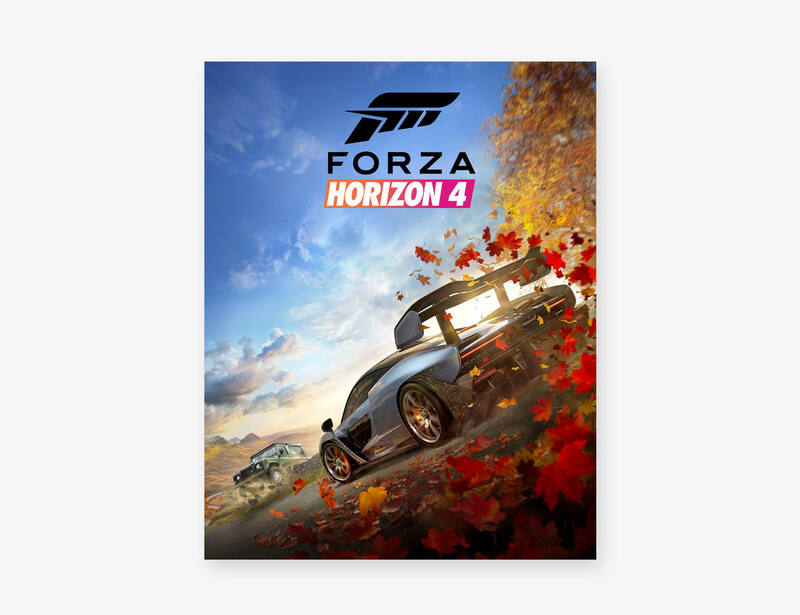 Forza Horizon 4 is the most expansive edition of the game yet, letting players explore an entire world, racing through plublic streets in their favorite cars (in the safety of their own home, of course). Dash cams aren no longer only for random YouTube videos uploaded in Russia. Roav by Anker Dash Cam C2 Pro can provide video evidence for insurance in worst-case scenarios day or night thanks to HD night vision tech. 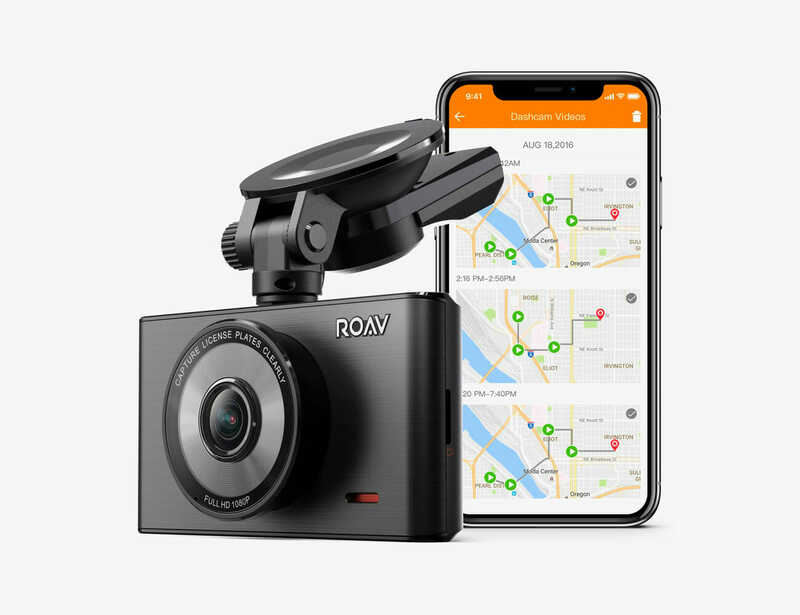 The Roav also equips your car with GPS logging, built-in Wi-Fi, G-sensor and loop recording. You can’t just gift someone any old pen. It has to be special and have the right weight and feel to be something they’ll want on their desk for years to come. 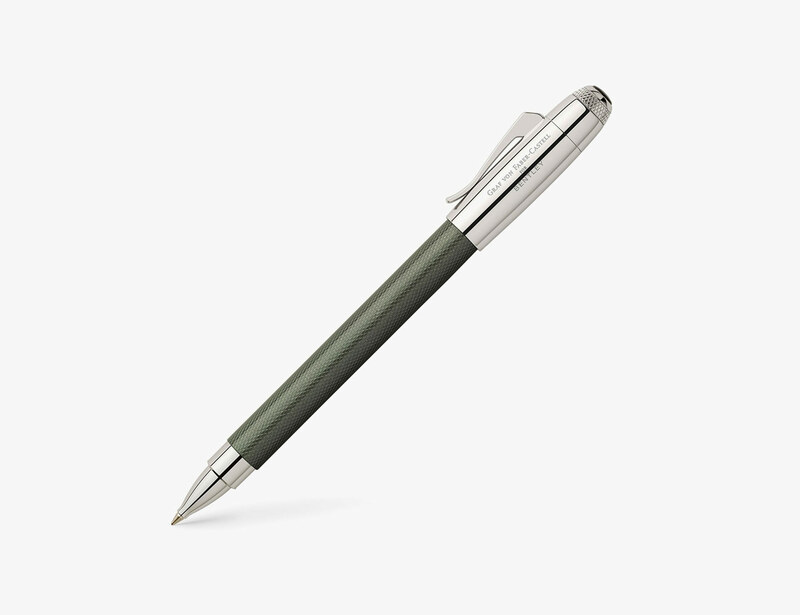 So, if you want to give your loved one a pen, look no further, this is the Bentley of pens, quite literally. Just like an ordinary pen makes a horrible Valintines Day gift, so does a plain USB stick. 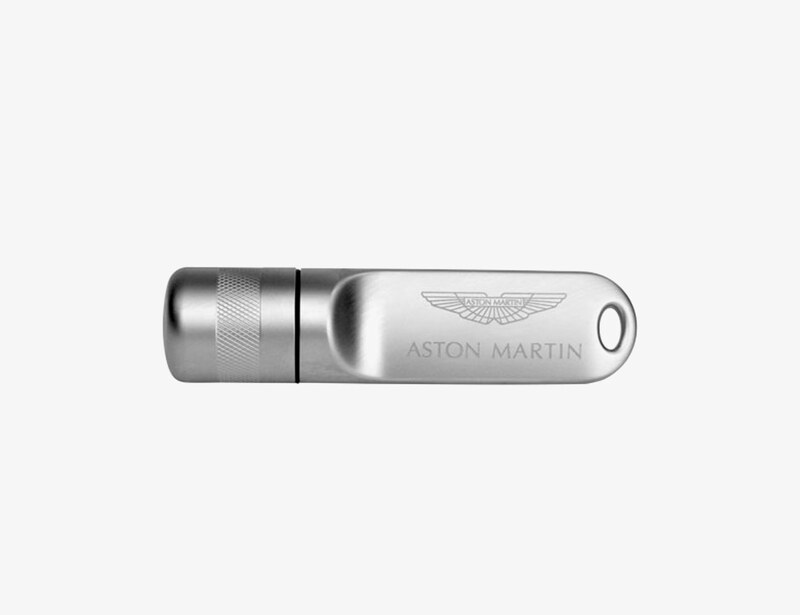 But, if said USB stick is 32 GB, metal and laser engraved with the legendary Aston Marin logo, it’s a different story entirely. Toolboxes take more of a beating in the garage than anyone realizes, but there’es a reason your grandfther’s simple, red metal tool box is still heeding the call of duty decades in – it’s as tough as the nails it carries. 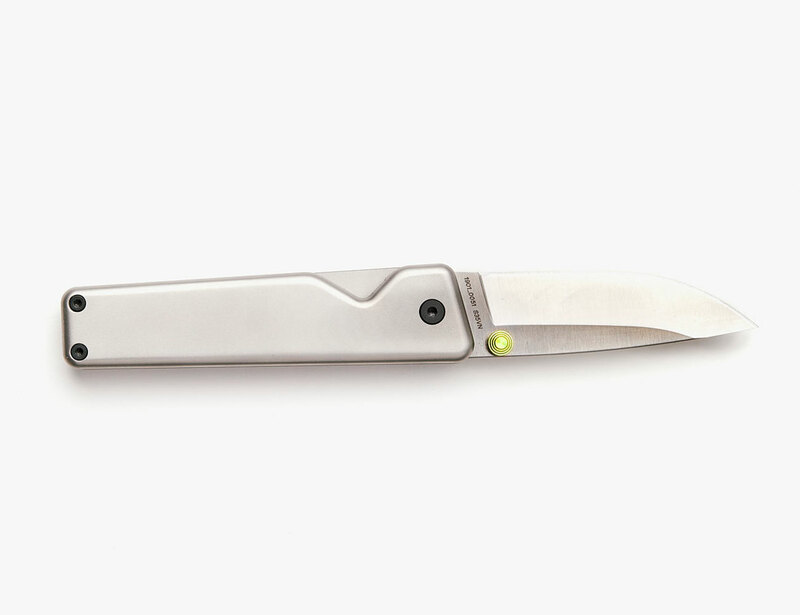 Best Made Co. brings that timeless design and resiliance to its 15″ Toolbox. 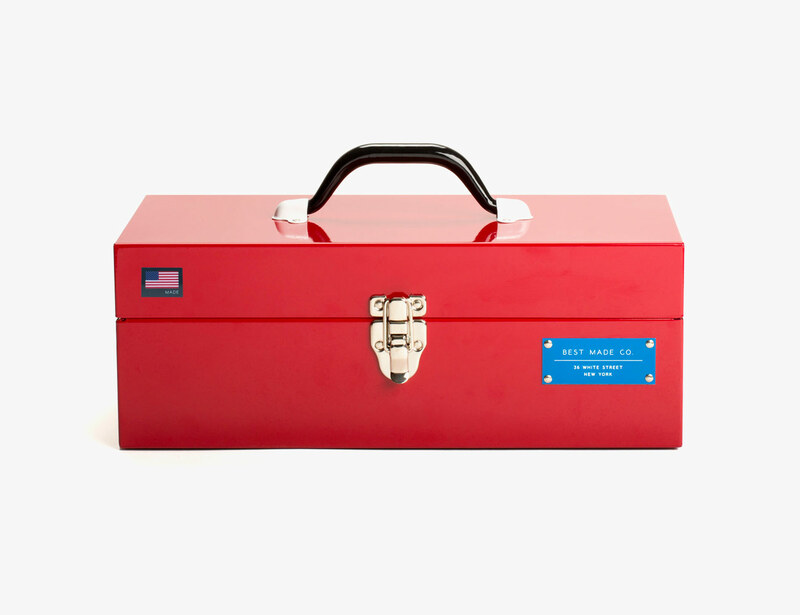 Gift this toolbox to your valentine and it’ll be an immediate family heirloom. Not everything the car lover needs is so obviously related to the automotive world. 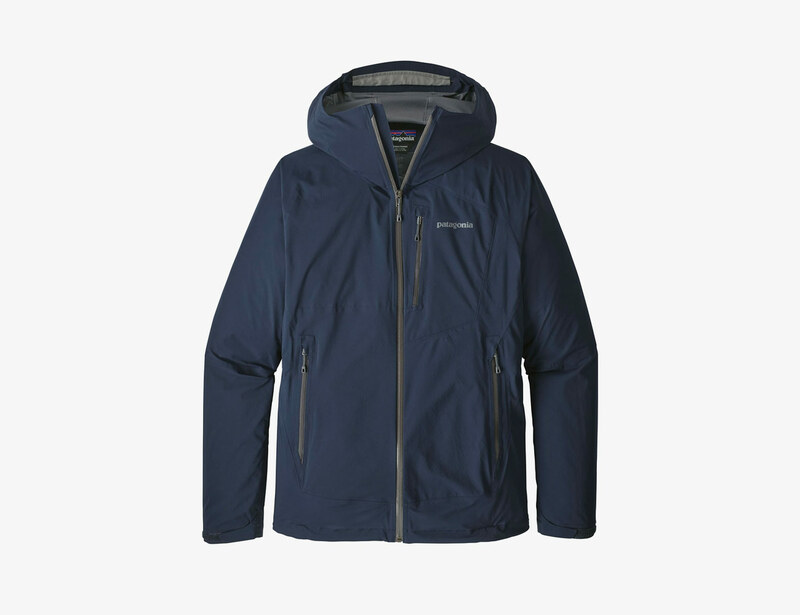 Patagonia’s Stretch Rainshadow Jacket has a hint of vintage style to it and makes the perfect companion on chilly mornings during overland expeditions or on a rainy commute during the week. Some people go out of their way to spend hundreds of dollars on fancy driving loafers that end up being uncomfortable and tacky. An insider tip? 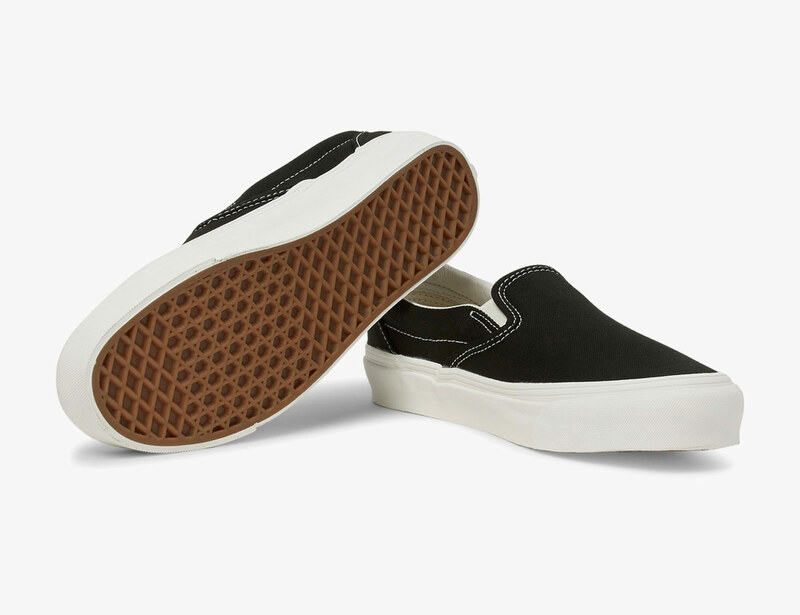 Vans OG Slip-ons make for some of the best heel-toe shifting shoes on the market.